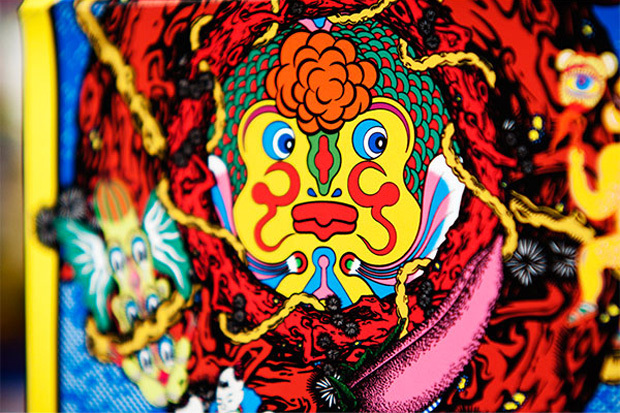 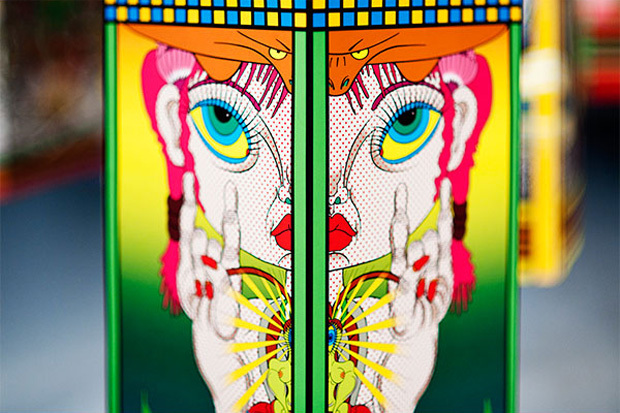 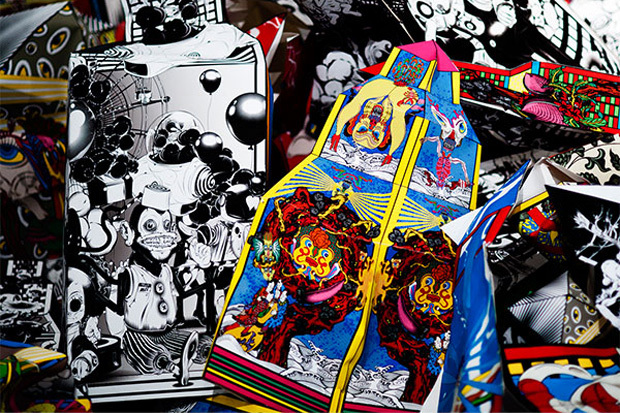 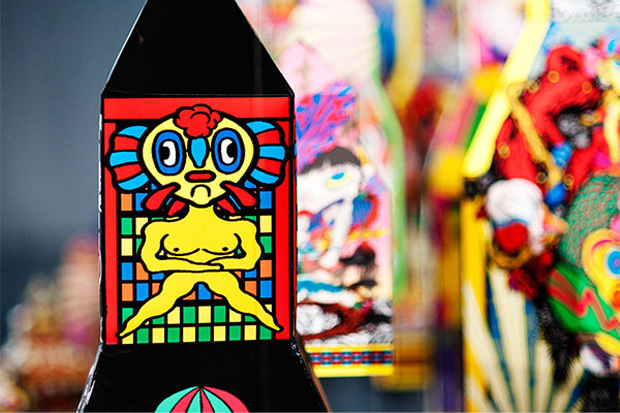 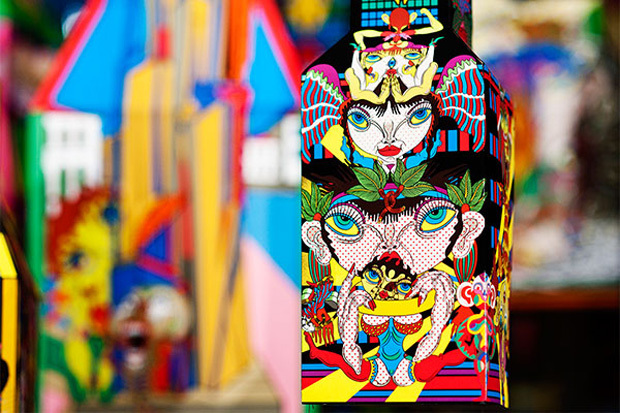 Singapore’s :phunk studio in association with Japanese artist Keiichi Tanaami introduce “Eccentric City – Rise and Fall” at the Lasalle College of the Arts. 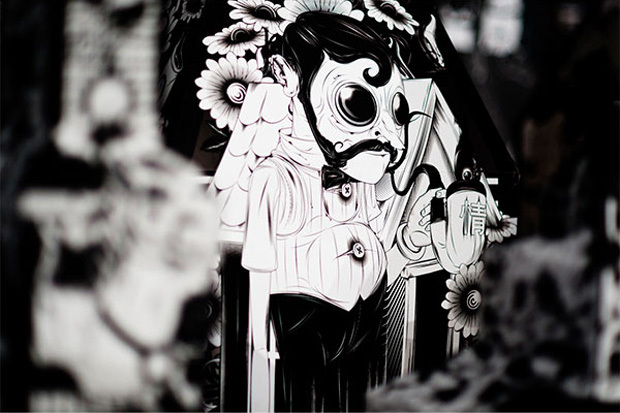 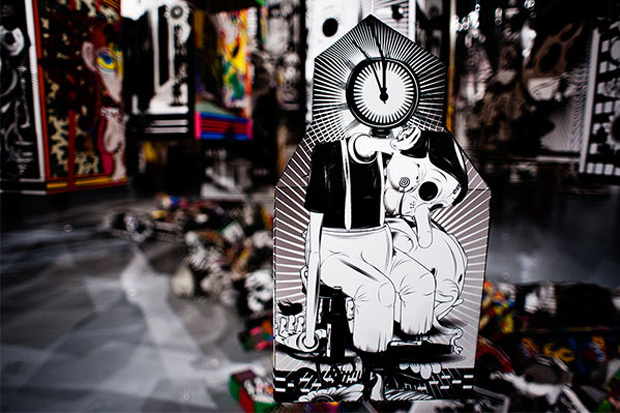 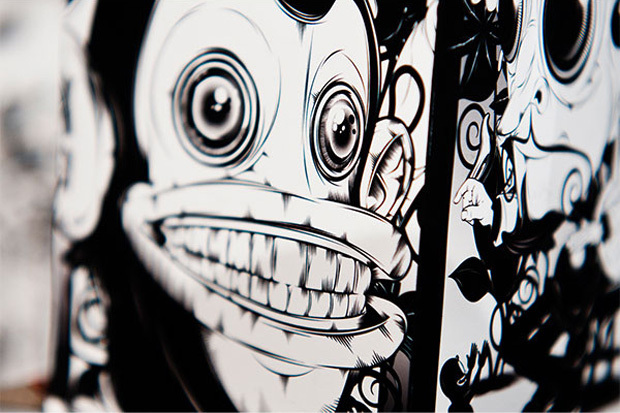 The art of tatebanko is the main focus of the exhibit as :phunk studio and Keiichi Tanaami combine their artistic styles to create a colorful and monotone city out of paper. 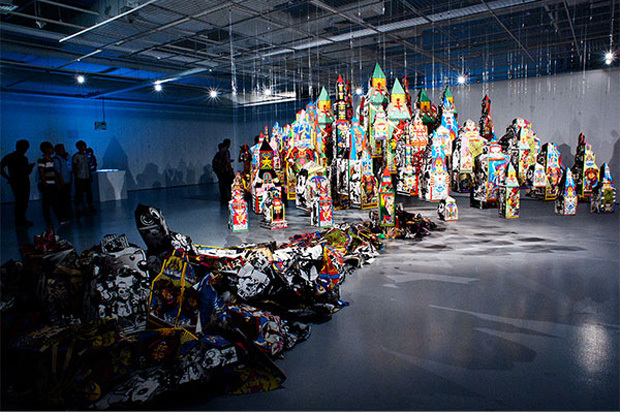 The exhibition is open to the public until September 19, 2010. 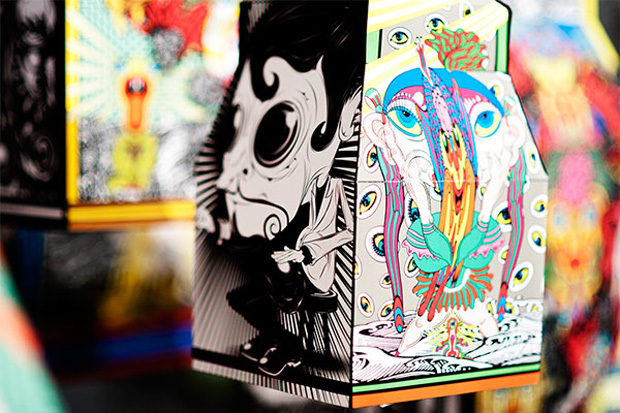 Slayer To Release Limited Edition Vinyl Box Set: "The Vinyl Conflict"